Celebrate an anniversary, birthday or just because with a cheeky present! 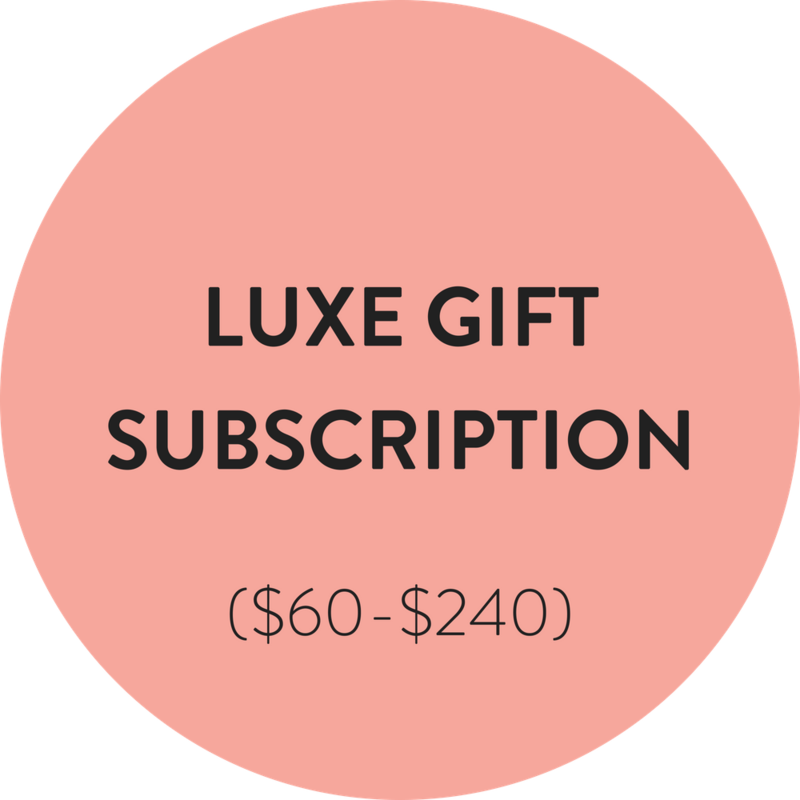 Select your gift, then we'll delight them every month with a beautiful surprise. 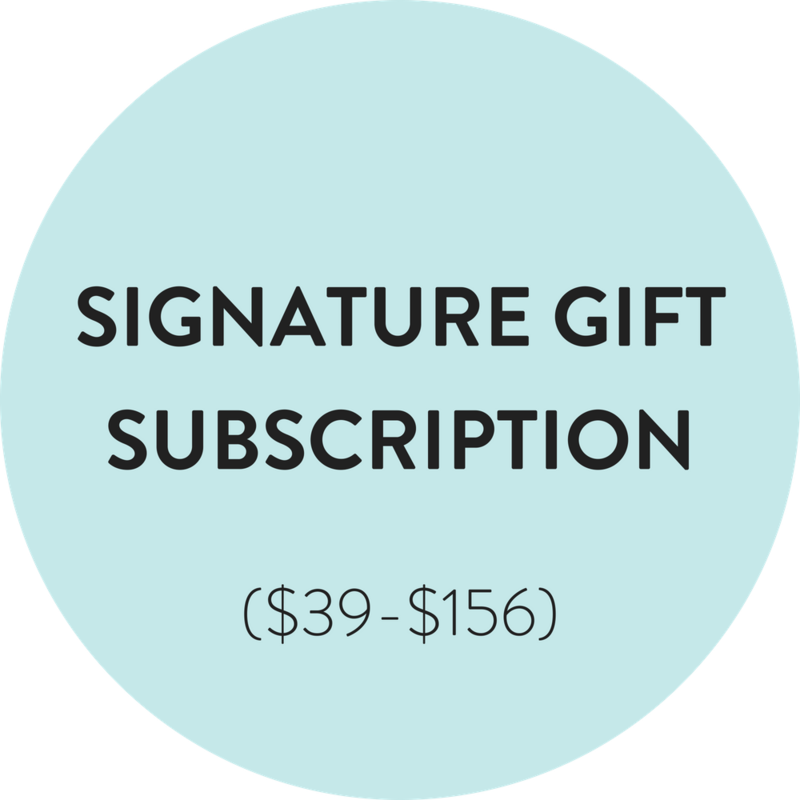 Each month of their subscription, they receive a pair of designer underwear from brands like Cosabella, Natori, Commando and more. Underclub delivers one pair of designer underwear for every month of their subscription. Orders placed this month ship the first week of the following month. All deliveries in the US ship for free! 3. They receive your gift email and the link to complete their Style Questionnaire (and redeem their gift)! Signature collection underwear retails $18-$30/ pair. Luxe collection underwear retails $28-$55+/ pair.